Welcome. 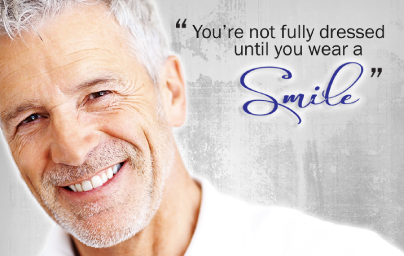 For everything teeth whitening, you've found the right location. There are so many products and "experts" that is is hard to keep straight. The only thing we are here for is to provide you with a source to make an educated decision about what teeth whitening product to choose to brighten your smile and increase your confidence. Thanks for visiting and happy smiling!